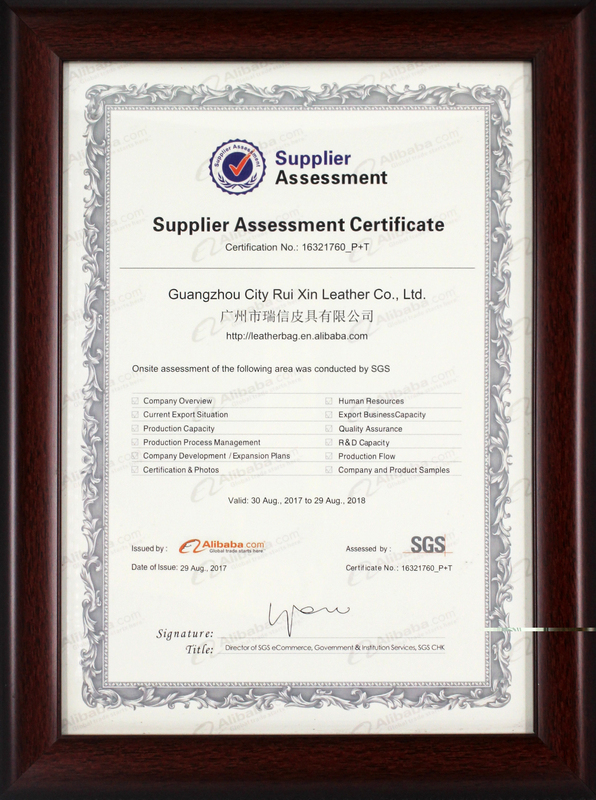 Established in 2004, Guangzhou City Rui Xin Leather Co.Ltd is a professional manufacturer of leather handbags and PU bags. Our products including handbags, clutches, wallets and some other leather accessaries both for ladies and men. All of the products are exported to worldwide market with high quality, main markets are America, Australia and Europe. 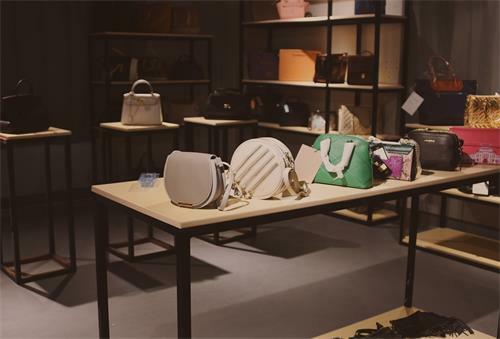 In the passed 7 years of successful trading business, we have been cooperating with many famous brands like Kate Spade, Polo Ralph Lauren,Charriol, Mary Kay, Kookai etc. 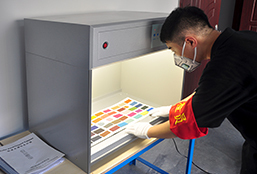 We offer OEM/ODM services,can make customized designs, colors and materials with skilled workers and professional machines. 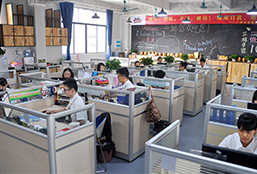 About 100 skilled workers , own professional sales team, QC team and showroom. 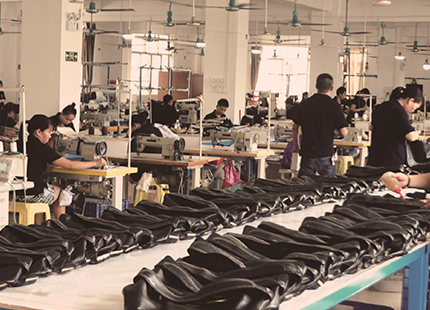 Our monthly output for genuine leather bags is up to 20000pcs, for PU bags is up to 30000pcs. 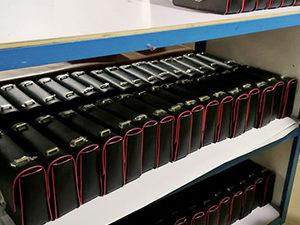 Sample order is available, and sample time is usually 7 days. Delivery time is usually 15-30days. Based on the principle of “ quality first,credit first and client first”, we have been making efforts to provide clients with the best products at the most competitive prices. 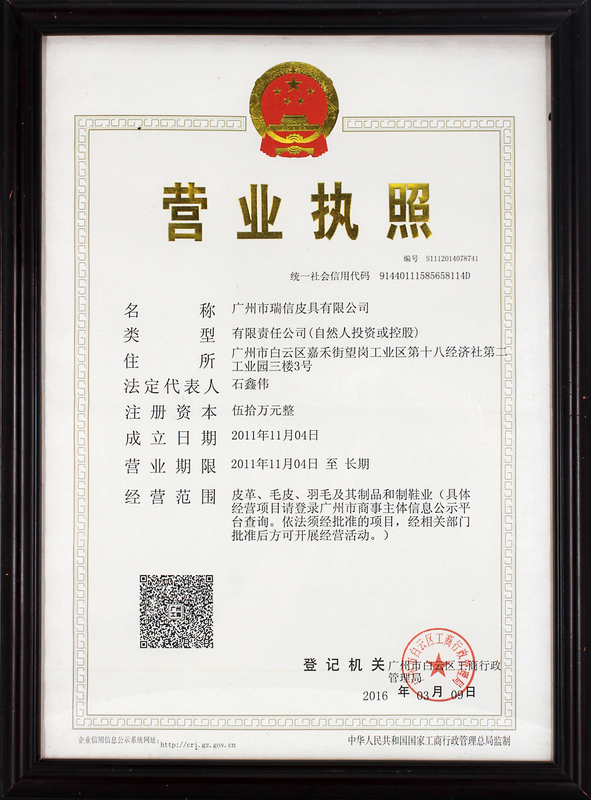 We have established a market-oriented management system according to the international standards, and have developed top-ranking systems for manufacturing, marketing, environmental protection and quality control. We are looking forward to establishing long term business relationship with you. We hope that we can create a WIN-WIN situation. The company has been adhering to the following: to sell Credit Suisse products to every corner of the world; to build a successful stage for the staff; to be a social conscience; the mission of the enterprise. 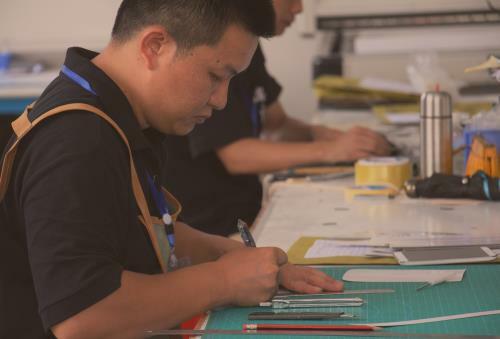 In recent years, companies continue to introduce talent, improve management, strengthen service awareness, regular skills training and competition, the company's corporate culture has also been deeply rooted, highlighting its infinite charm. Credit Suisse values: customers first, employees second, shareholders third! Credit Suisse vision: tomorrow, Credit Suisse, you and I share! Credit Suisse slogan: hundred years Credit Suisse started under his hands; Sharing, tolerance, responsibility, win-win, create a family property. The company's employees have professionalism, excellence. It is not until tomorrow, work time only do work related matters; follow the necessary procedures, without the need to repeat the mistakes due to dereliction of duty; continuous learning and self-improvement, do things fully reflect the results oriented. 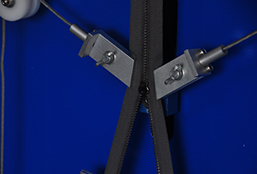 The company has always attached importance to product quality, so as to continue to introduce new and high technology. 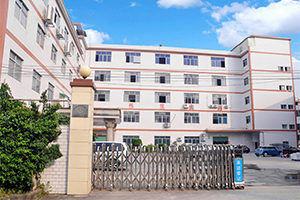 The company has advanced production equipment: cutting machine, leather shoveling machine, beer machine, pressing machine, slitting machine, computer automatic glue folding machine, computer automatic gluing machine, flat edge hanging on the edge of hot melt adhesive glue machine, hardware machine, punching machine, playing machine, desktop with double welt precision pressure machine, pressure machine, glue machine, mark speed setting machine, computer, car, car shoveling computer cutting machine, car, high table column type sewing machine, sewing machine etc..
5 ladies to pack goods carefully and patiently, your products will get best protection as their baby. 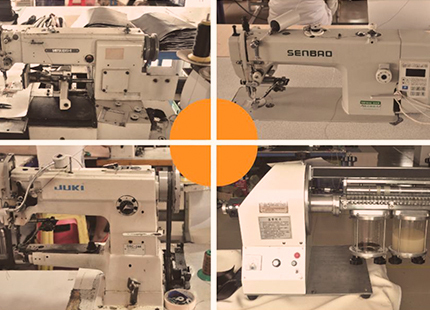 We accept sample production, material production, drawing production, manual processing and so on. 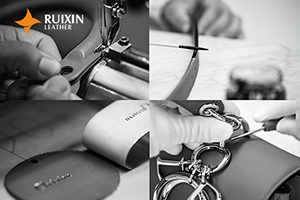 The production of materials can be determined by the customers to choose, there are leather materials and fabrics such as leather material. 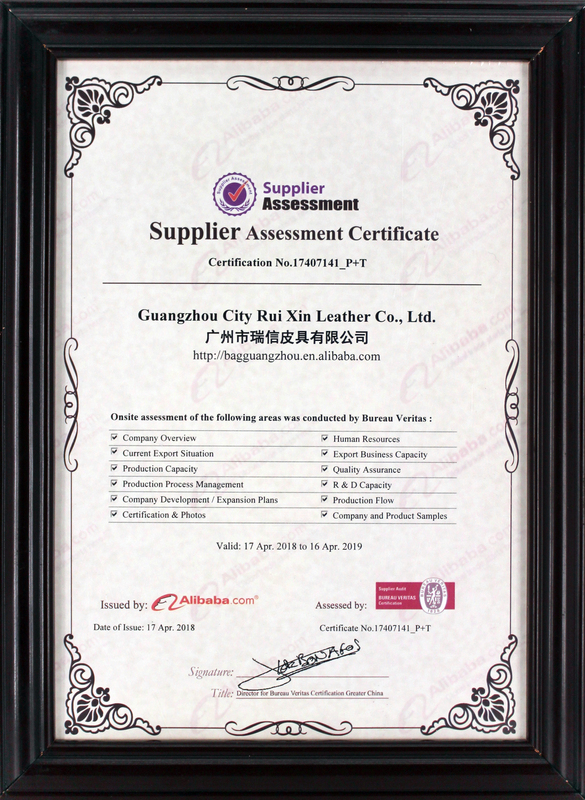 The company is a professional production and sales of high-grade leather and leather, bag, various styles of handbags, diagonal bag, backpack, bag, wallet card package etc..
Modern professional testing machines to control material condition, construction strength of bags. 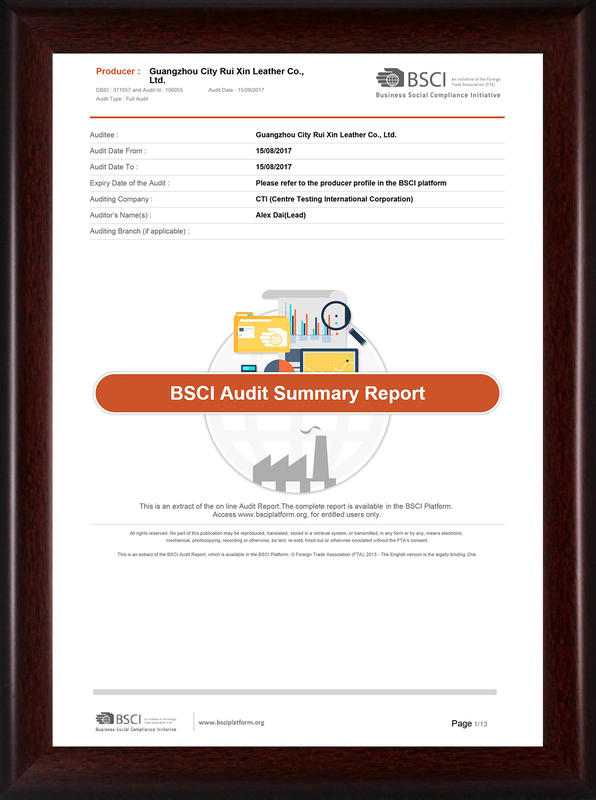 According to the technical standards defined test items and quality requirements of each project; with the general gage or machinery, electronic equipment and other measurement products; the test data obtained with the standard and quality requirements compared; based on the comparison of the results to determine a single product or product batch Lu is qualified; record the data obtained, the results of feedback to promote its quality improvement. 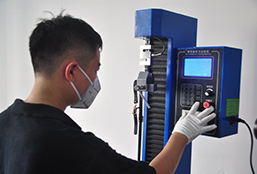 Every order leather must be inspected by pulling force tester. Garantee your bags made in durability leather. 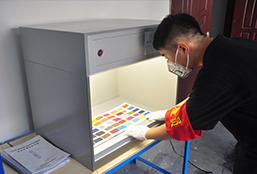 Color Controller Light Box help us to match colors better, no need worry about the workers are color blindness. 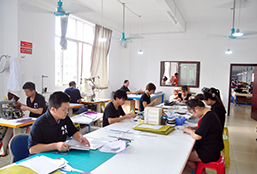 The company has more than 100 skilled workers, more than 50 sets of modern machine automatic dispensing machine, computer sewing machine, folding machine, belt machine, marking machine, embossing machine, shielving automatic cutter, leather measuring machine, forklift, pole machine, multi needle sewing machine, etc.. Employees have many years of leather inspection experience and good selection conditions, these are quality assurance. 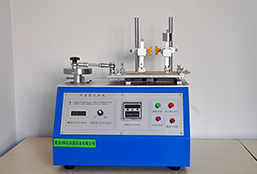 leather friction force test machine used for testing if the leather can be rubbed or not, then can adjust making places. 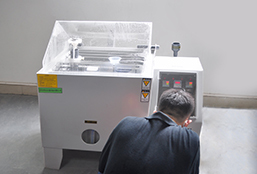 Salt Spray Test Chamber used for testing if the hardware will be corroded by different leathers, stop rust. Everything went well with this supplier.Craftsmanship and quality was as we hoped!Even though the entire order could not be completed first time around,this was only due to lack of material supplied by us to them.The good thing is that this supplier will finish the order once more material is supplied.Most other china companies would not care about finishing an order,or even providing good customer service once money has been received,but this company is very honorable and does good work.Will use this company again as our preferred supplier for leather goods.We are happy with their work and how they do business! Just wanted to let you know I saw the product Angus brought back with him!They are all so beautiful!! !Thanks so Much! We are really happy to have you as our partner! And we are looking forward to a long cooperation! the bags finally arrived in Braunschweig! The bulk order order looks pretty good so far.You made a good job!Thank you. The samples are looking good too.I think,we won't choose the colored embossed logos.The PU-Logo patch and the metal plate will be OK.Can you tell me anything new about the new logo size?What does the metal logo supplier says about the the new size and thinckness? Thank you very much four the white Lea! !My future wife wife is soooo happy!I will sent you some pictures from our wedding day. I will contact you for more informations the next days! Thank you for the really good work!